Quick Answer: This summer, Marvel and DC both released films with a similar premise: the pitting of hero against hero. And yet, Captain America: Civil War was better received by fans and critics than Batman v Superman: Dawn of Justice. One possible explanation is that Captain America didn't rely on turning one of its heroes into an outright villain. Conversely, Superman became the primary (and unlikely) antagonist. The reason behind the Avengers' fracturing was also much clearer and more believable than the ideological differences that drove Batman and Superman apart. Finally, it's possible that an unfair bias against DC has led fans to be more critical of its films. Given the success and ubiquity of superhero movies in the last decade, it's no surprise that audiences have tired of the typical hero narrative. Instead, antiheroes and villains have become the new faces of superhero movies, with movies like Deadpool (2016) and Suicide Squad (2016) causing fans to flock to theaters. Another similar trend has cropped up in theaters lately: the pitting of hero against hero. We've already seen prominent heroes turn against each other twice this year; Batman and Superman faced off in Batman v Superman: Dawn of Justice (2016) and Captain America and Iron Man's disagreements came to a head in Captain America: Civil War (2016). Despite their shared premise of hero versus hero, DC's Batman v Superman left audiences and critics disappointed, while Marvel's Captain American was widely praised and well-received. So why did these two films, both of which pit well-known superheroes against each other, receive such different reactions? Upon initial consideration, the absence of a clear villain in Captain America seems like it wouldn't be to the film's advantage. However, the opposite turned out to be true. 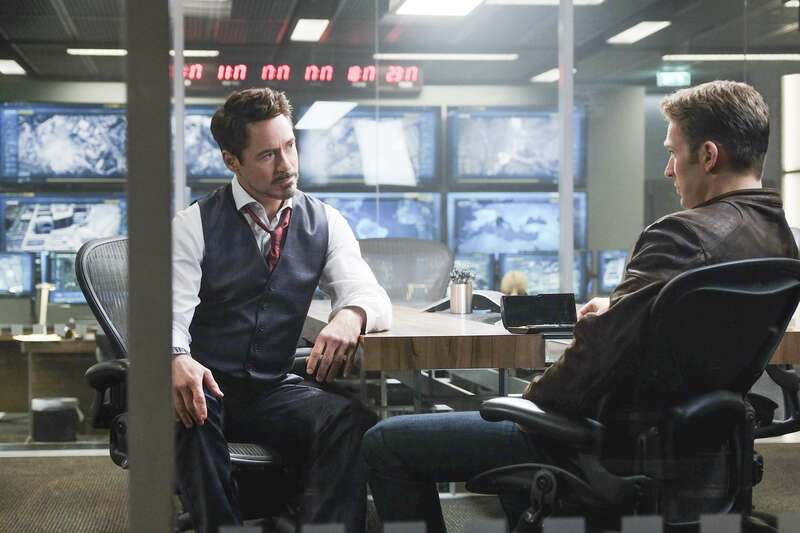 Part of Captain America's success stems from the fact that Steve Rogers and Tony Stark are both logical and reasonable in their opposing stances. Cap has no interest in signing the Sokovia Accords, which would establish a UN panel to oversee the Avengers, and thinks it is a bad idea. Conversely, Tony supports the addition of government regulation. As each point of view is valid, the film effectively reflects the complexity of political division and the need for diplomacy. 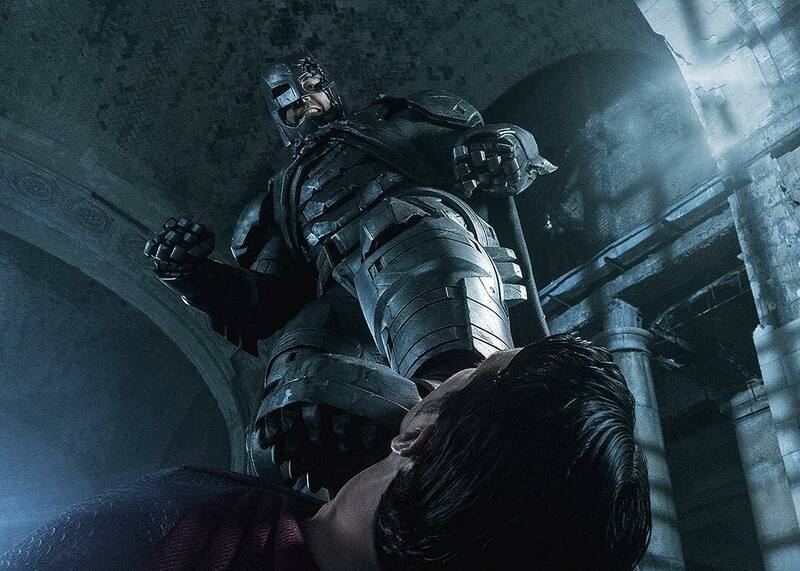 In Batman v Superman, however, there is no question as to which hero has become the "bad guy." It is Superman who is portrayed as the controversial figure who needs to be stopped. From the film's onset, then, Batman v Superman's premise is dubious. How could Superman—a cultural icon of upstanding moral fortitude and kind-heartedness—be evil? Some have blamed the off-brand characterization on Zach Snyder, who is alleged to not even like Superman. Indeed, Batman is much more believable as a villain than Superman. His nickname, The Dark Knight, suggests as much. In The Monster Hunter in Modern Popular Culture, Heather L. Duda writes, "'Dark' is not so much referring to the fact that he works at night or that he wears a black suit. Instead, the 'dark' here refers to the soul of the Caped Crusader which may or may not be every bit as tainted as those he captures." The text Cinematic Sociology: Social Life in Film makes a similar observation: "Batman's dubiousness makes him unique as a superhero in that his activities are motivated by a prominent inner struggle that causes him, as well as others, to question the moral orientation of his motivations and loyalties." To portray Superman as the more villainous hero seems like obvious miscasting on the part of Snyder. As mentioned above, Tony and Steve's reason for fighting is clear, valid, and well-explained. The two heroes also make an attempt to be diplomatic; fighting is merely the last resort. When they finally did get locked in battle, the fans understood and even anticipated the match-up. With Batman v Superman, on the other hand, the rivalry never gelled with audiences, leading fans to ask, why are they even fighting? The root of their problem, it turns out, is more ideological (and less clear) than that of their Marvel counterparts. As Jeff Saporito wrote for ScreenPrism, "Batman doesn’t think having a deity in charge of peacekeeping is smart, while Superman views Batman’s rogue heroism as dangerous and braggadocious." It turns out the that two heroes view heroism from entirely different vantage points; Batman condemns Superman's immortality and omnipotence while Superman condemns vigilante crime-fighting. Though both perspectives are valid, the contention boils over all too quickly and violently. 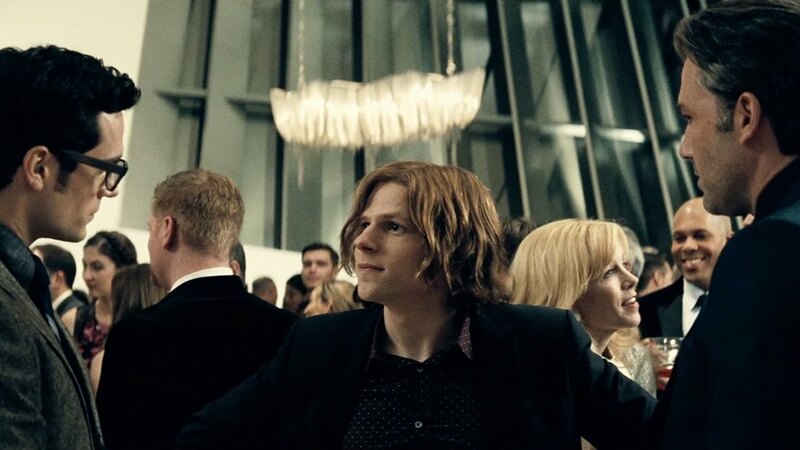 Batman refuses to listen to Superman's plea to join together and stop Lex Luthor, immediately attacking him as if he were the villain. The end of the fight feels equally rushed and artificial. The heroes learn that their mothers have the same name, thus bringing the feud to a halt. Do People Just Like To Hate On DC? It's entirely possible that devoted fanboys simply prefer Marvel to DC. But that is an unfair comparison. DC may be an easy target, given its substantially weaker output of films, but the Marvel Cinematic Universe has been churning out movies since 2008's Iron Man. The DC Extended Universe, on the other hand, is a relatively new venture, its first film being 2013's Man of Steel. Sure, DC has produced a few flops, but it is still in the process of building its universe. With the highly anticipated Wonder Woman and Justice League coming in the next few years, it's possible that DC will come into its own soon. It's also difficult to justly compare the two universes given their two opposing tones. DC movies are generally darker, while Marvel movies have a more lighthearted and humorous atmosphere. No matter what your reasoning is, it's fair to say that Batman v Superman wasn't as good as it could have been. But the DC Extended Universe has more than enough time to make up for it. With the forthcoming Wonder Woman and Justice League, DC has the opportunity to prove that it can hold its own against Marvel.